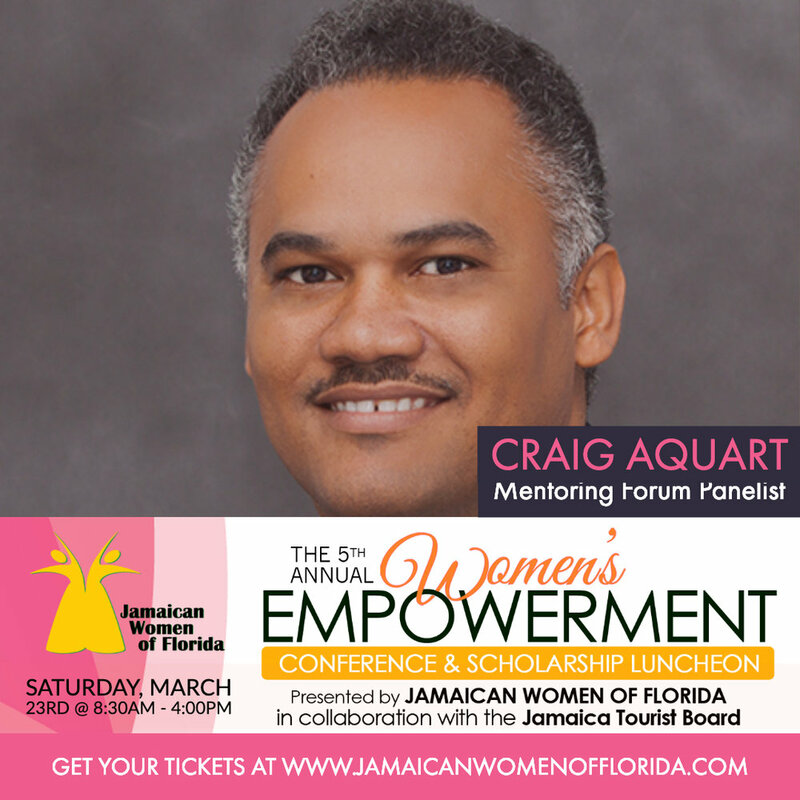 Meet our guest speaker and forum panelists. 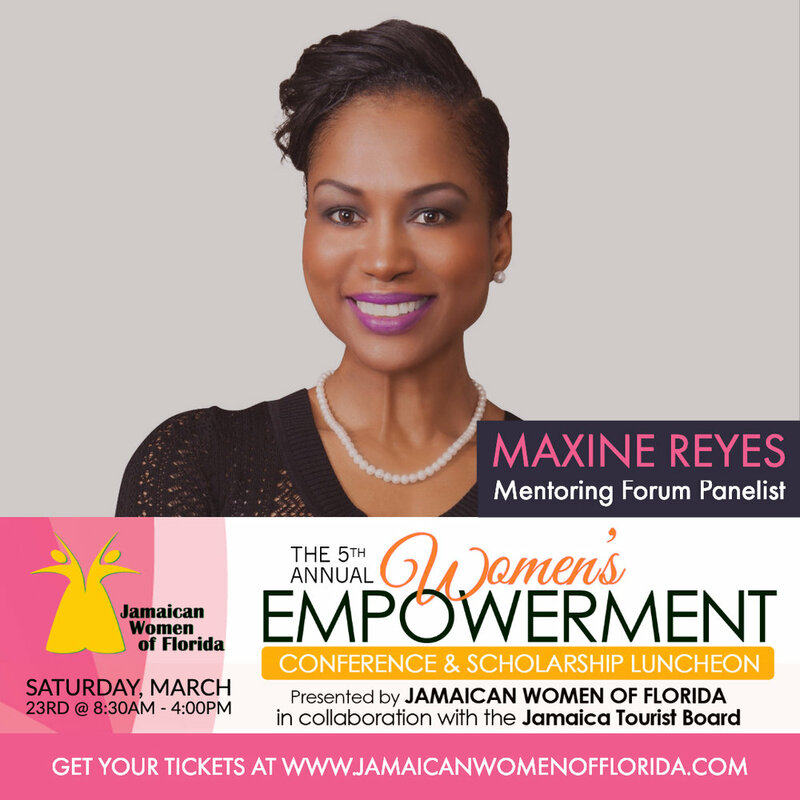 After conference social and signature drink contest to be judged by keynote speaker, Joy Spence and Chef Irie. Live Painting to be raffled! You have to be there to win! So, get your tickets today! 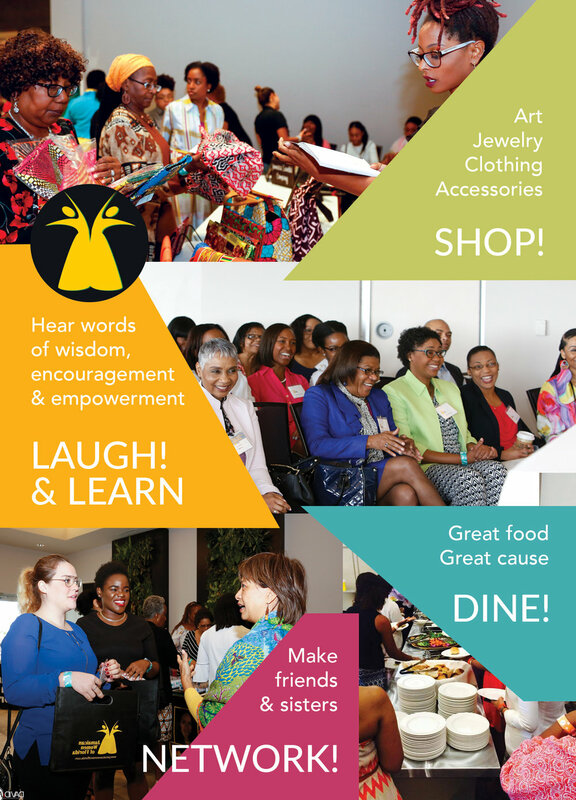 Get your name in front of hundreds of women eager to support you as you support us! There’s an opportunity for anyone big or small to get in the story - from business card size to full page ads in our annual magazine/program to title sponsorship. 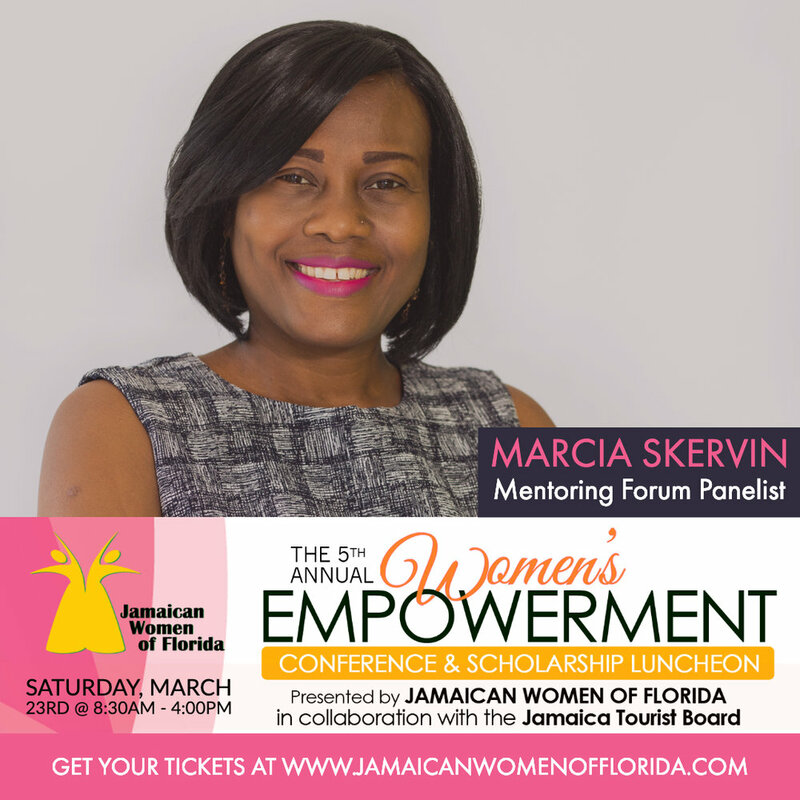 For details contact JWOF at 561-320-1391 or email info@jamaicanwomenofflorida.com or you can simply download the package for full details. (Click for a larger view then save to your phone or computer). APPLY FOR SCHOLARSHIP - The Deadline has passed. We are no longer accepting applications for the 2019 scholarship. 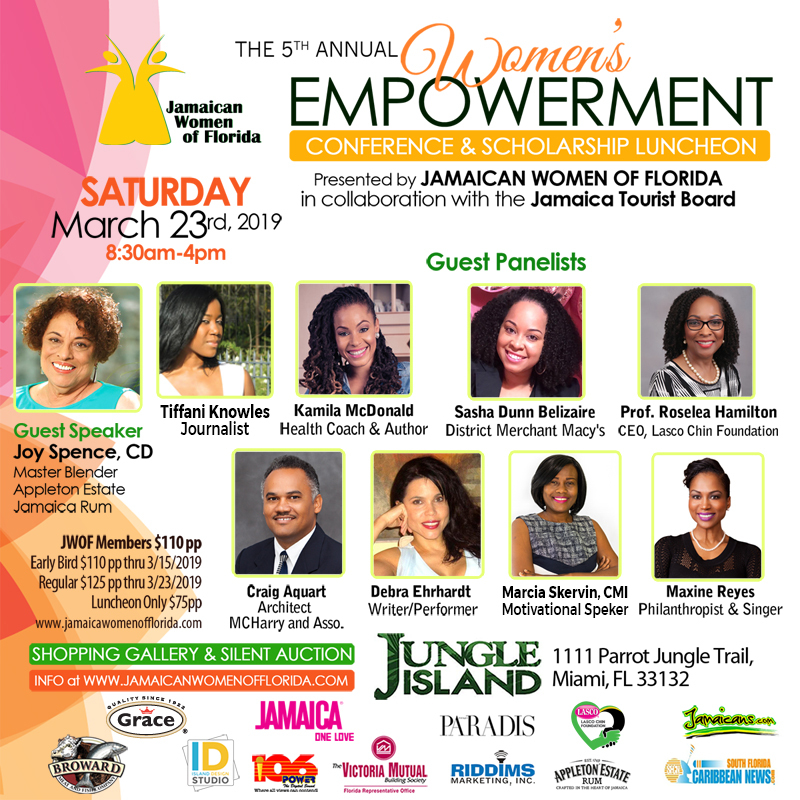 Each year The Jamaican Women of Florida awards a scholarship to a deserving first or second generation, Jamaican-American female high school student attending college in Fall. These scholarships are valued at $1,250 yearly, the scholarship will encourage the recipient to achieve her four-year educational goal at a tertiary institution. The deadline is February 23, 2019, at 6:00 pm. Submit your application as soon as possible. Click the button below for full criteria and instructions on how to apply. 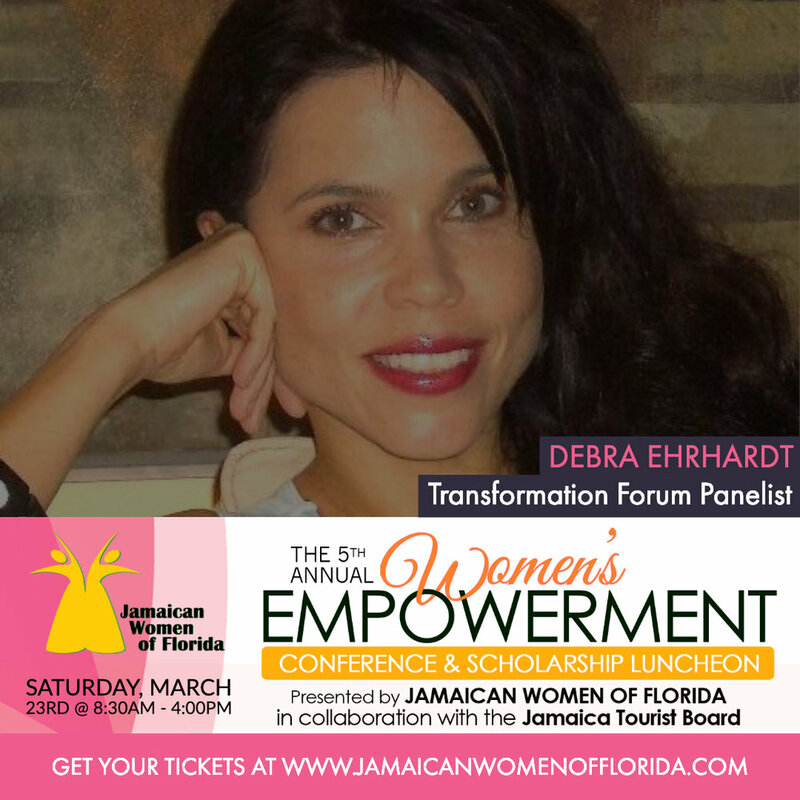 Email scholarships@jamaicanwomenofflorida.com or call (561) 320-1391 with your questions.